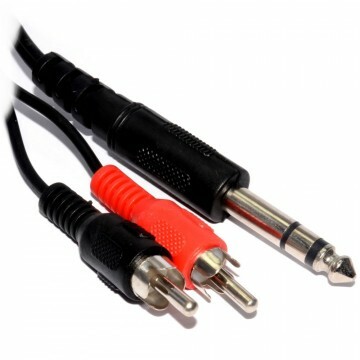 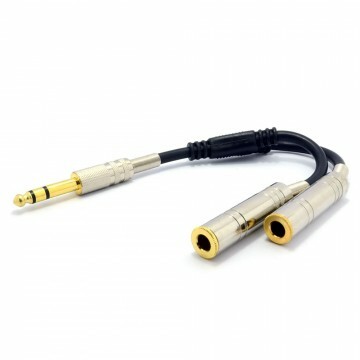 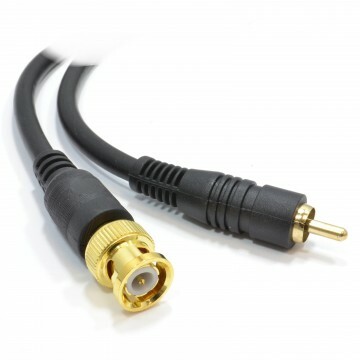 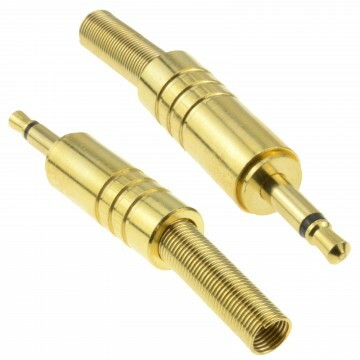 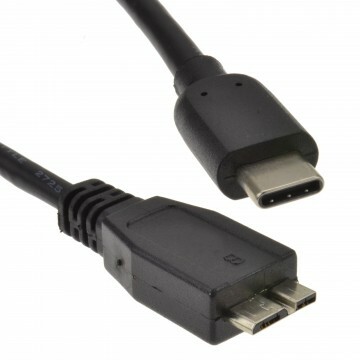 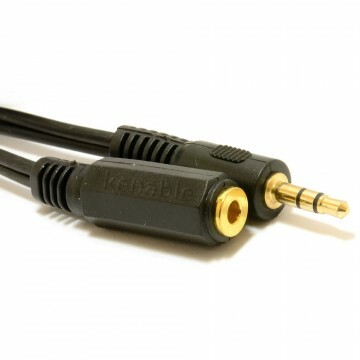 Convert a standard headphone jack (3.5 mm) into a mini jack (2.5 mm) by plugging it into this adapter. 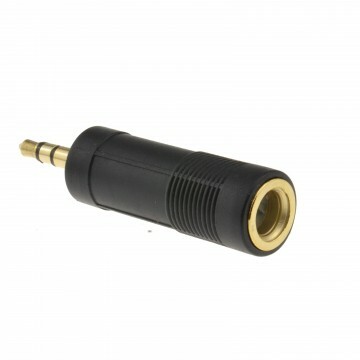 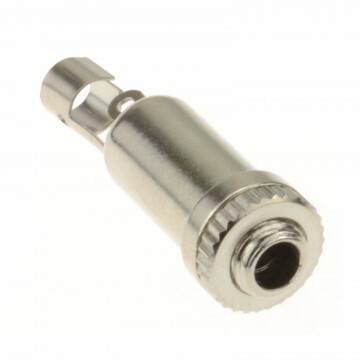 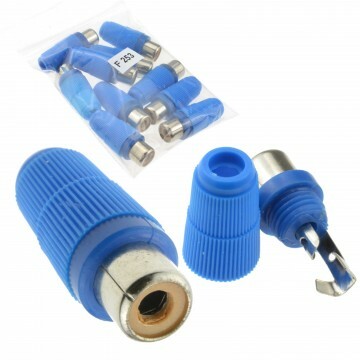 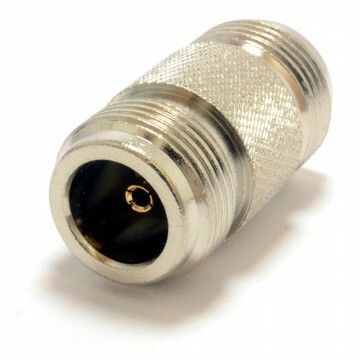 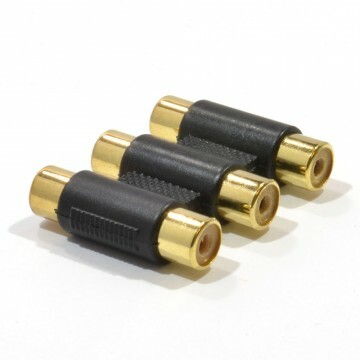 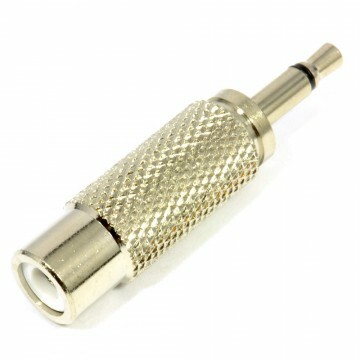 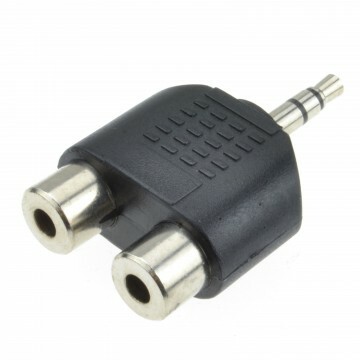 Stereo Socket to Stereo Mini Jack Plug Ideal for some mp3 players/mp4 players/phones etc. 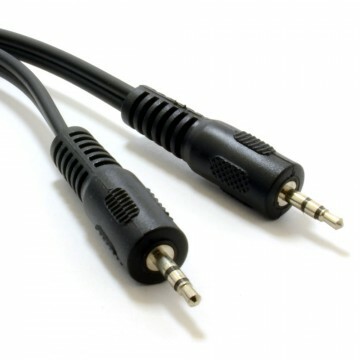 Can be used in either direction.